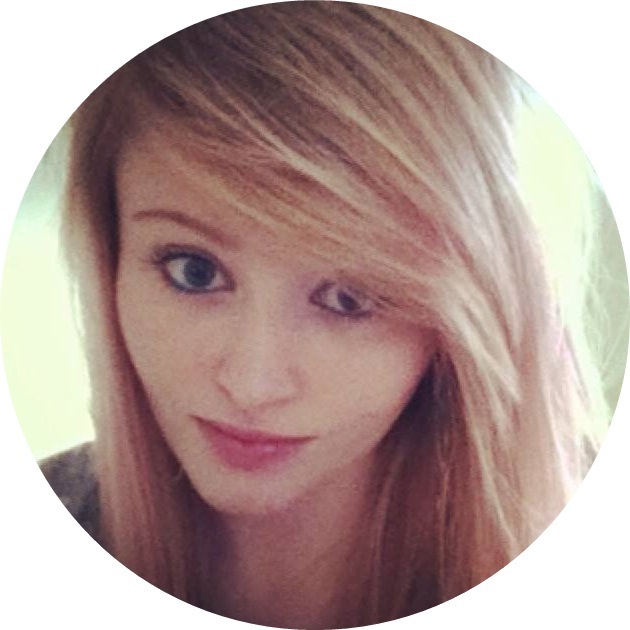 With her blog ‘Curiouser and Curiouser’ Frankie’s a real life Alice in Wonderland – with occasional bright pink hair! She’s a life long vegetarian with a passion for cats and pizza. She’s a University student, a techie at heart and an avid film buff. Apple pie or chocolate fudge cake? Chocolate fudge cake without a doubt! I love ‘Wreck It Ralph’, it’s just something I can watch over and over again and never get bored of it. I’m a sucker for animated movies. Would you rather only be able to lie or only be able to tell the truth? I would rather I could only ever tell the truth. I’m a pretty honest person as it is (plus lies never get you anywhere, especially if you get caught out! ).